November | 2013 | Scuffalong: Genealogy. 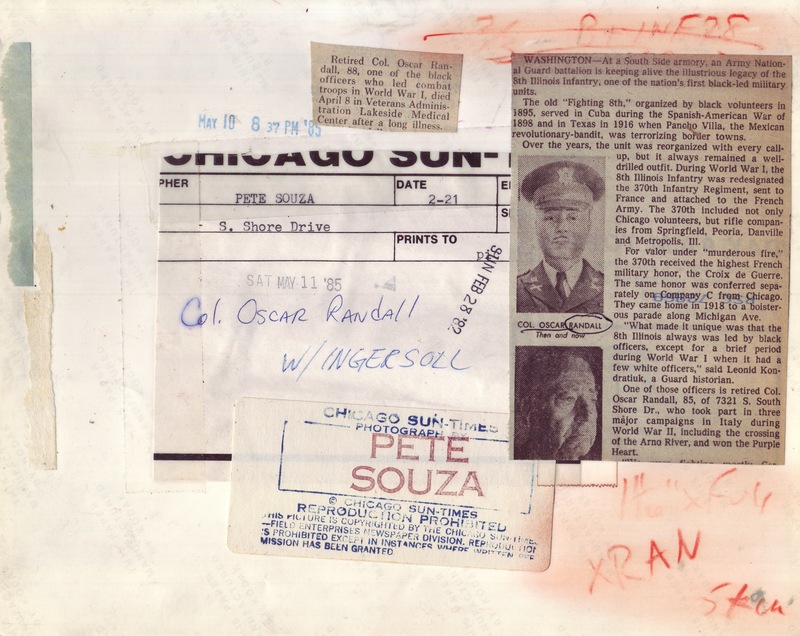 November 2013 – Scuffalong: Genealogy. Statesville Landmark, 17 August 1922. Statesville Landmark, 9 August 1923. Statesville Landmark, 12 August 1926. 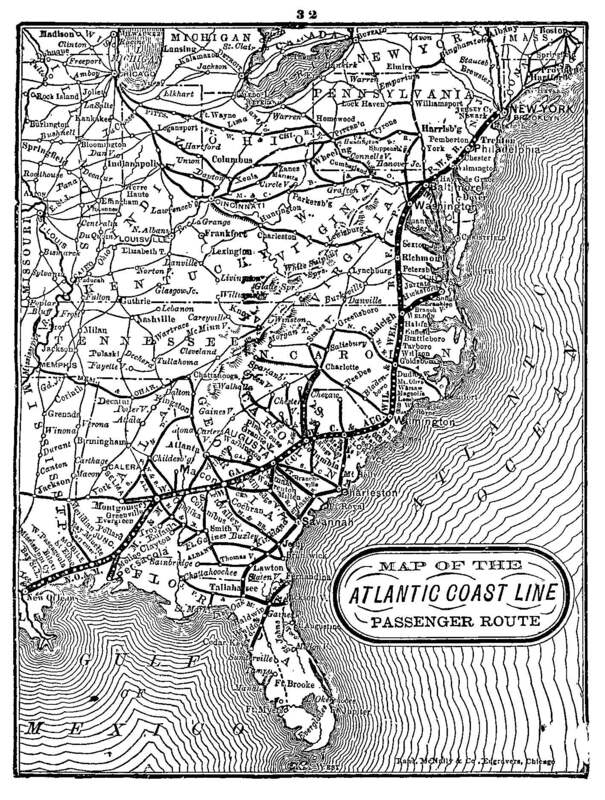 The North Carolina branch of the Nicholson Family descended from Revolutionary War veteran John Stockton Nicholson, born 1757 in Princeton, New Jersey, and his wives, Mary McComb Nicholson (1760- 1783) and Catherine Anne “Caty” Stevenson Nicholson (1766-1843). The Nicholsons and Stevensons arrived in America from England in the mid-17th century. The McCombs were perhaps Irish. John and Mary had one child, James Nicholson (1783-1850). John and Caty had a passel: John Stockton Nicholson Jr. (1787-1868), Mary Nicholson Walker (1788-?? ), Elizabeth Nicholson Beeson (1790-?? 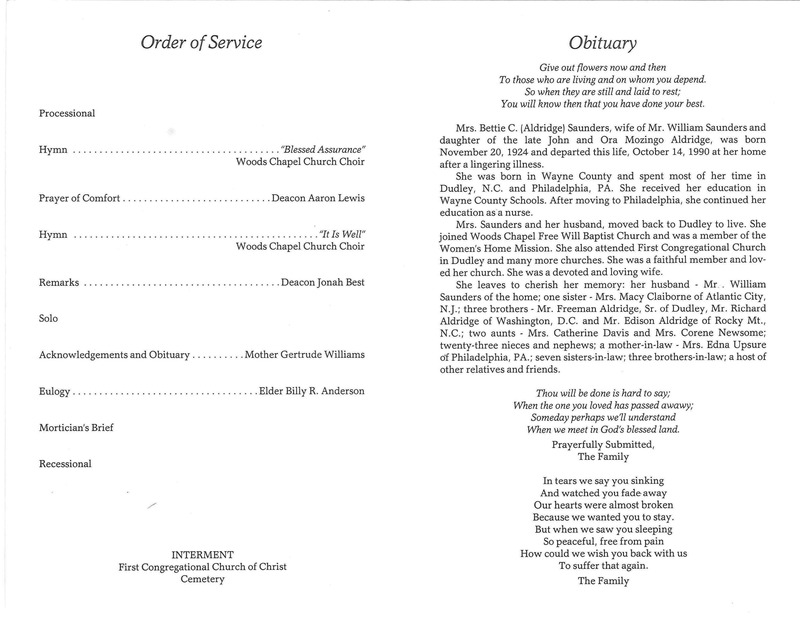 ), Rebecca Nicholson Clampett (1793-1880), George Nicholson (1796-1802), Moses Pinckney Nicholson (1799-1844), Anderson Nicholson (1801-1879), Catherine Nicholson Clampitt (1804-1841), Phoebe Nicholson Barron (1806-1882), and Hannah Nicholson Idol (1811-1877). Harriet was descended from both of John S. Nicholson’s wives. Mary’s son James married Mary Allison (1792-1857), daughter of Theophilus and Elizabeth Knox Allison, in 1815. They had two children, Thomas Allison Nicholson (1816-1886) and John McComb Nicholson (1820-??). Thomas married his first cousin, Rebecca Clampett Nicholson (1817-1903), daughter of Caty’s son John S. Nicholson Jr. and Mary Fultz. Thomas and Rebecca’s children were: James Lee Nicholson (1841-1871), John Wesley Nicholson (1843-1913), Mary Jane Nicholson Smith (1846-1922), George Watson Nicholson (1848-1913) and Rebecca Ann (or Annie Rebecca) Nicholson Barnard (1860-1925). 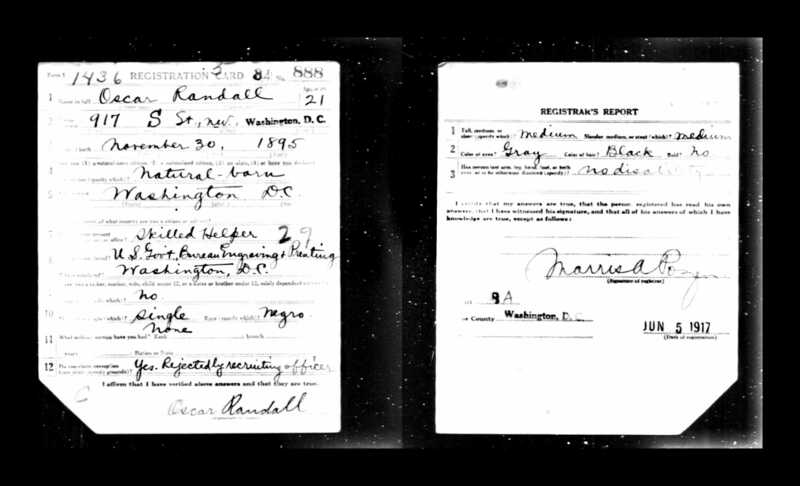 As detailed here, J. Lee Nicholson was Harriet’s father. Nearly all of the reunion attendees mentioned by namein these articles were descended from Thomas A. Nicholson’s children Lee, George and Annie. Rev. W.L. and W.T. Nicholson, for example, were Lee’s sons, and the Barnards were Annie’s children and grandchildren. Dr. J.P. Nicholson, however, was Rebecca C. Nicholson Nicholson’s brother and Dr. W.G. Nicholson, her nephew. I’m not sure who the octogenarian John N. Nicholson was. On March 30, 1932, in Lucy, Tennessee, just north of today’s Memphis International Raceway, an old man closed his eyes a final time. His doctor described his death in an unusually detailed, almost poetic, passage: “causes due to advanced age weakening of heart muscles beats slowing down until stopping quietly but regular.” He was, according to the death certificate, 121 years old, and his name was Guy Lane. 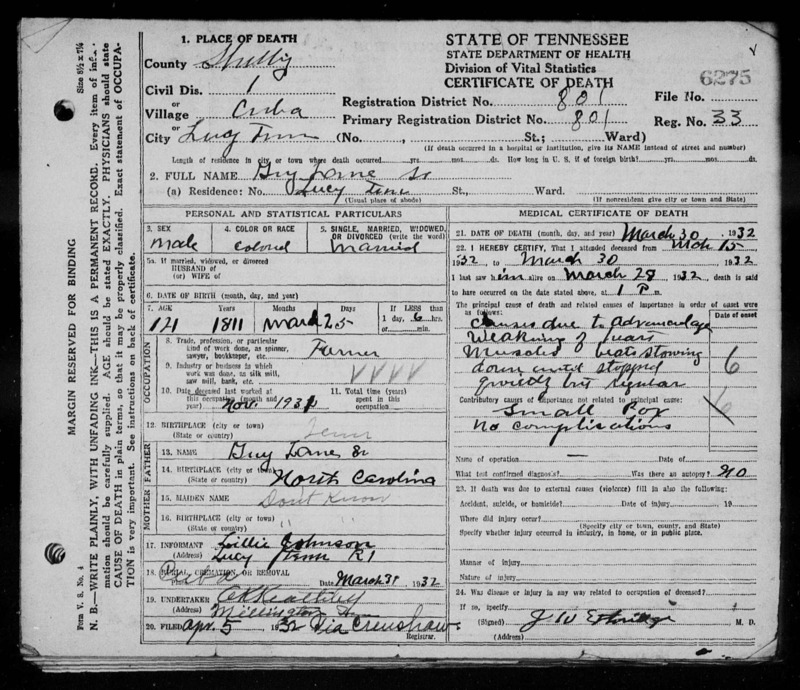 I scanned the rest of the form: farmer … living in Shelby County … born in North Carolina … son of Guy Lane … an informant named Lillie …. My great-great-great-great-grandmother, Vicey Artis, born free in or near Wayne County around 1810, had a sister named Sylvania. Both women married enslaved men. (And their brother Daniel married an enslaved woman.) On 31 August 1866, Vicey Artis and Solomon Williams and Sylvania Artis and Guy Lane registered their decades-old cohabitations in Wayne County and thereby legalized their marriages. Old Man Guy died before 1880, but …. Sylvania and Guy Lane’s twelve children, who used both parents’ last names, were born over the course of more than twenty years. Morrison Artis, born 1837, was first, followed by Mary Artis (1839), Jane Lane Sauls (1842), Daniel Artis (1843), Mitchell Lane (1845), Mariah Artis (1846), Guy Lane Jr., Penny Lane (1850), Dinah Lane (1851), Julie Lane Sutton (1853), Washington Lane (1855) and Alford Lane (1859). In 1869, Guy Lane Jr. married Dinah Dew in Wayne County. They appear together in the 1870 and 1880 censuses and had at least six children: Ora, Moses, Lizzie, William, Mary S., Milton F. Lane, and a girl. 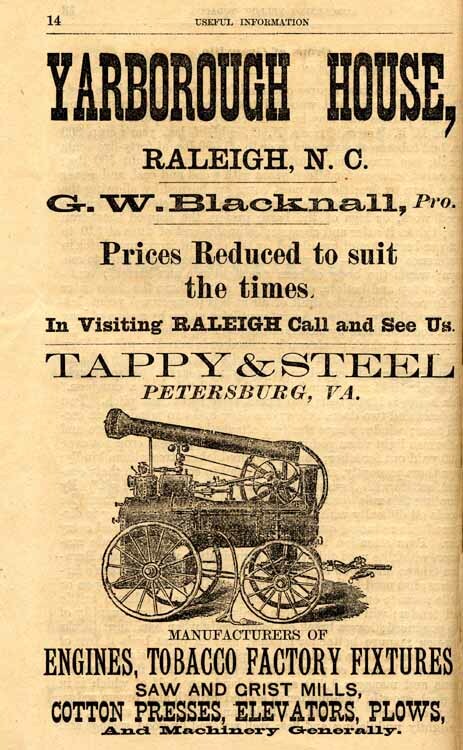 By 1900, though, Guy and his family are nowhere to be found in North Carolina. Instead, they surface 800 miles due west, just outside Memphis. (Had they been Exodusters sidetracked on the way to Arkansas?) Guy had a new wife, of four years — Eliza, born in Tennessee — but his youngest two children, Milton and Guy Jr. (actually III), both born in NC, were with him. In 1910, on the Memphis & Shakerag Road, 60 year-old Guy and Eliza Lane are listed with eight year-old daughter Lilly. Both reported that they had been married twice, and Eliza reported that only one of her nine children was living. In the 1920 census, the couple are living with Lillie and her husband Robert Burnett. Guy continued to work as a farmer, and his age is reported as 78. Ten years later, in 1930, Guy and Liza are living alone again, and his age has leapt inexplicably to 114. By time he died in 1932, Guy had gained another seven years. The credible evidence suggests that cousin Guy Lane, in fact, was born about 1848, making him a more reasonable 84 years old when his heart slowed down until stopping quietly. He is not forgotten. Where we worked: hotels, clubs and boarding houses. Caswell C. Henderson, Raleigh NC – porter, Yarborough House, circa 1886. Richard Morgan, Asheville NC – husband of Elvira Colvert Morgan; saloon servant, circa 1900. Larry R. Artis, Washington DC — porter, public house, circa 1920. 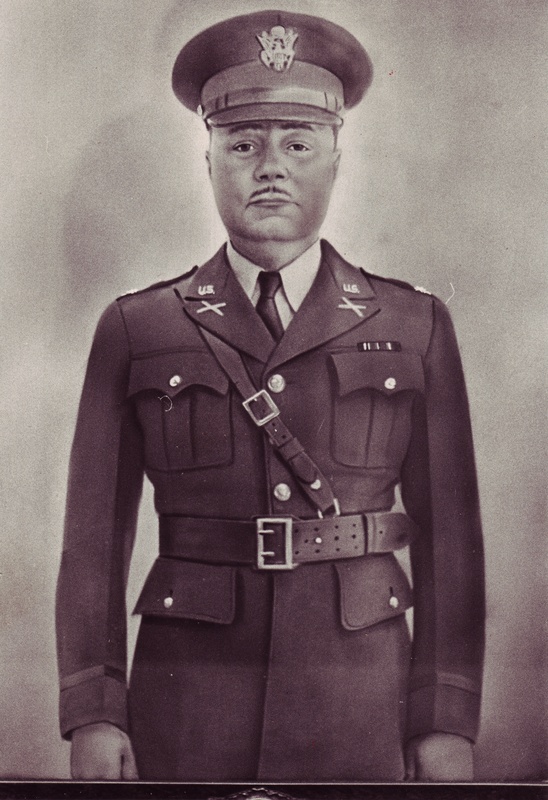 Rufus Williams, Charlotte NC — husband of Carrie Reeves Williams; porter, club, circa _____; waiter, clubhouse, circa _____. John E. Reeves, Boston MA — hotel waiter, circa ___________. 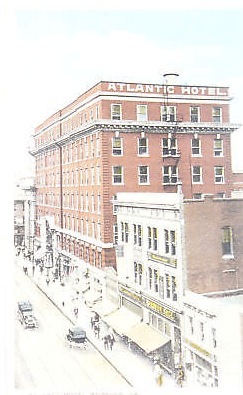 Ira Braswell Sr., Norfolk VA — husband of Mattie Brewington Braswell; hotel bellman, Atlantic Hotel, circa 1910s-1920s; head waiter, Atlantic Hotel, circa 1930. 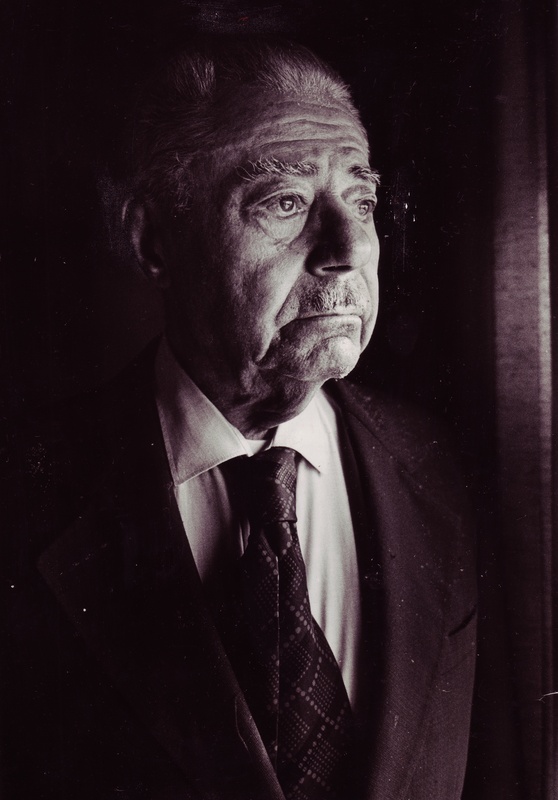 Lewis Renwick Sr., Statesville NC – husband of Louise Colvert Renwick; porter, Battery Park Hotel, Asheville, 1917; bellman, Vance Hotel, 1920s-1950s. Edward McNeely, Statesville NC – bellboy, Hotel Iredell, circa 1916; hotel porter, Hotel Iredell, circa 1917. Lafayette Artis, Washington DC – bellboy, Harrington Hotel, circa 1917. Earle M. Hagans, Norfolk VA – waiter, Southland Hotel, circa 1918. Toney Brewington, Norfolk VA – bellman, Southland Hotel, circa 1918. Ned Barnes, Raleigh NC – porter in club, circa 1920. Quincy E. McNeely, Asheville NC – waiter, boarding house, circa 1930. Curtis Braswell, Norfolk VA — hotel waiter, circa 1930. Freeman Ennis, Wilson NC — bellboy, 1930s. 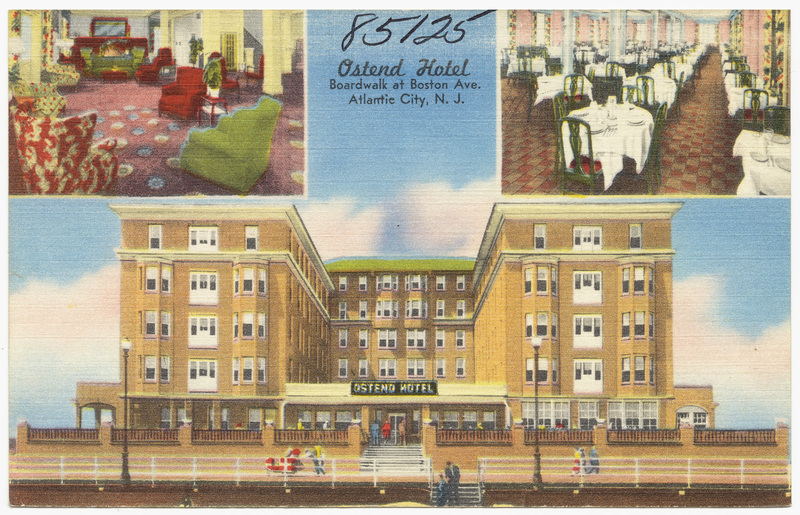 Hattie Brewington Davis, Atlantic City NJ – worked at Ostend Hotel, circa 1937. The second in an occasional series exploring the ways in which my kinfolk made their livings in the 19th and early 20th centuries. Where we lived: Constable Hook, Bayonne, New Jersey. (1) 87-A West 16th Street (between John F. Kennedy Boulevard and Avenue C) — The “home house,” as they say. This was Minnie McNeely‘s house, I believe, though her mother Martha Miller McNeely was the nominal head. Luther McNeely and his wife lived here for a stretch, as did Irving “Jay” McNeely when he moved North after his mother’s death. Margaret Colvert Allen stayed in this house during the summers she spent in New Jersey, and it it likely that Sarah McNeely Green also spent time here. Louise Colvert Renwick and Launie Mae Colvert Jones finished high school in Bayonne, and they probably lived on west 16th, too. (2) 79 West 19th Street (between John F. Kennedy Boulevard and Avenue C) — John McNeely, wife Laura and stepdaughter Marie lived here. (3) 88 Andrew Street (between John F. Kennedy Boulevard and Avenue C) — another of John McNeely’s addresses. (4) 92 Andrew Street (between John F. Kennedy Boulevard and Avenue C) — the home of Emma and Irving Houser and children. (5) 95 Andrew Street (between John F. Kennedy Boulevard and Avenue C) — another of the Housers’ addresses. (6) 392 Avenue C (corner of 17th) — Wallace Temple AME Zion Church, location of funerals of Martha M. McNeely, Wardenur Houser Jones, Henry A. Houser. 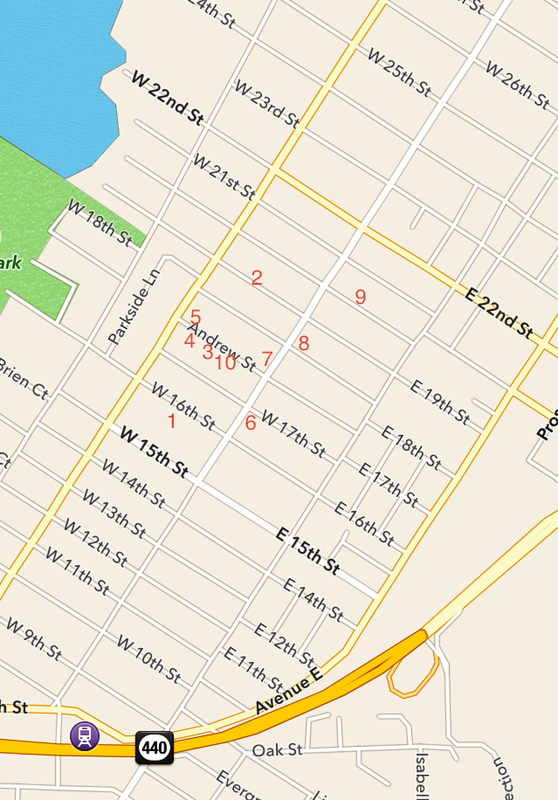 (7) 421 Avenue C (between Andrew Street and 18th) — another of the Housers’ addresses. (8) 454 Avenue C (between 19th and 20th) — the home of Edward McNeely at the time of his death. (9) 41 West 20th Street (between Avenue C and Broadway) — Friendship Baptist Church, location of John McNeely’s funeral. (10) 73 Andrew Street (between John F. Kennedy Boulevard and Avenue C) — perhaps the first of the Housers’ addresses. 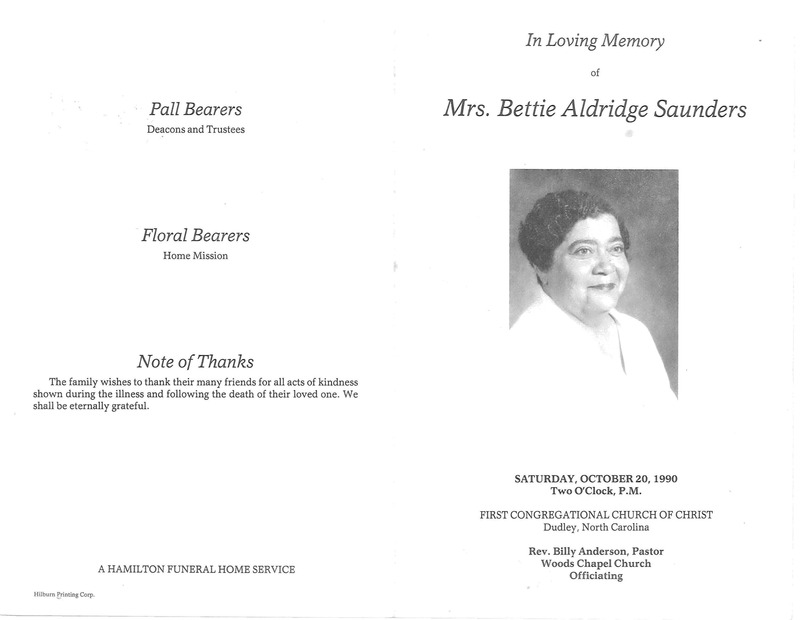 Funeral Program Friday: Bettie Aldridge Saunders. Betty Cecilia Aldridge Saunders was born in Dudley, Wayne County, North Carolina, the second daughter among John and Ora Bell Mozingo Aldridge‘s 11 children. She died in 1990 and was buried in the cemetery of the church to which Aldridges have belonged since the 1870s. 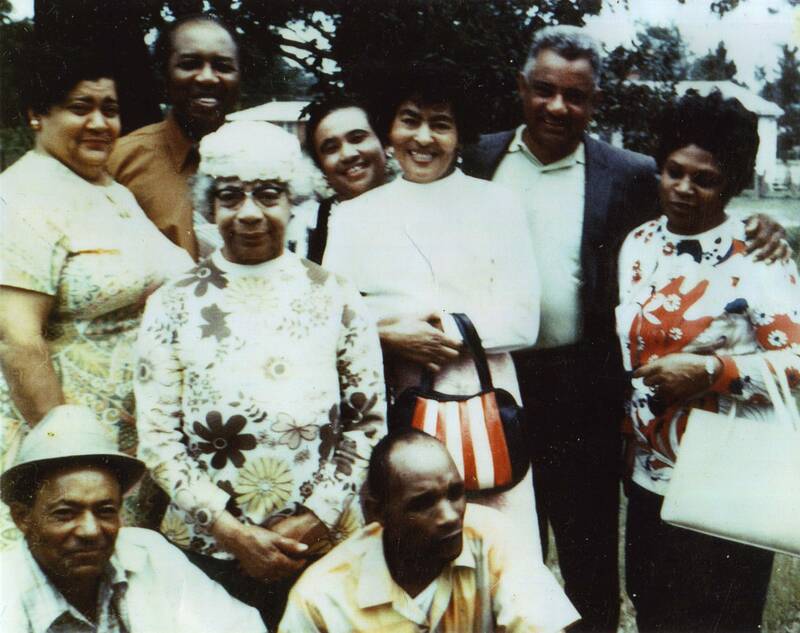 L. to R.: Horace “Snook” Henderson, Cecilia A. Saunders, William Saunders, Catherine Aldridge Davis, Frances Henderson Taylor, Carrie Lee Henderson Hill, ? ?, Johnnie “Dink” Henderson, Annabelle Henderson. Dudley NC, 1970s. Snook, Frances and Dink were Cecilia’s first cousins. Their mother, Nora Aldridge Henderson, was a sister of Catherine A. Davis and Cecilia’s father Johnnie Aldridge. Carrie was the Hendersons’ cousin on their father’s side.